If you are not overly familiar with blogging, you might not understand the sense of community that can develop. 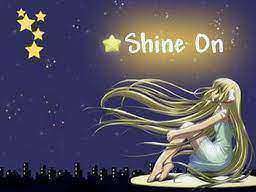 I have been very fortunate to find some amazing writers to follow and, in turn, some amazing writers have followed me. Over the past few months, I’ve been honoured with some kudos but it has taken me a while to feel confident enough in my blog to have the audacity to formally accept them. 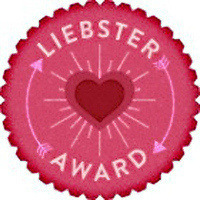 I don’t need to receive awards (I’m just happy you are reading) but it sure does feel nice! 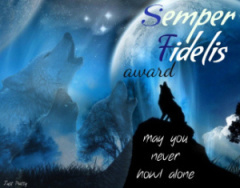 Please take the time to click on the links of those who have passed on the awards. Each and every one of them is worth it! The Amazing World of Science – Tilly writes incredible articles that are easy to understand and are always interesting. She appeals to my inner wondering child and my grown-up scientist reality. Thanks for the Shine On award, Tilly. Whimsical Eclecticist – EJ is inspired by whimsy and eclecticism (hence the name). And he’s Australian… does it get any better than that? He often makes me laugh and always makes me think. Over that past few months, EJ has awarded me The Versatile Blogger award and the WordPress Family award. I’m overwhelmed! the mmmmm family – Michaela is a mother to three children aged 5 and under. She is the caregiver to her husband who is relearning to walk after traumatic spinal surgery. As if that wasn’t enough, she is also profoundly deaf. Michaela always makes me smile with her unending positivity that is firmly grounded in reality. She has passed FOUR awards my way; wow, I’m speechless. Thanks guys! I feel very proud to have you all in my corner… now I feel all warm and fuzzy. 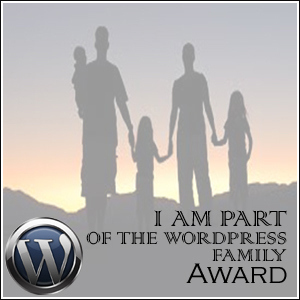 This entry was posted in General and tagged awards, blogging, Family, science, Social media. Bookmark the permalink. 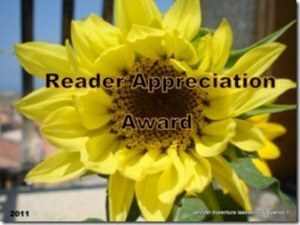 Thank you so much for the kind words about my blog and well done with your award! You really deserve them.